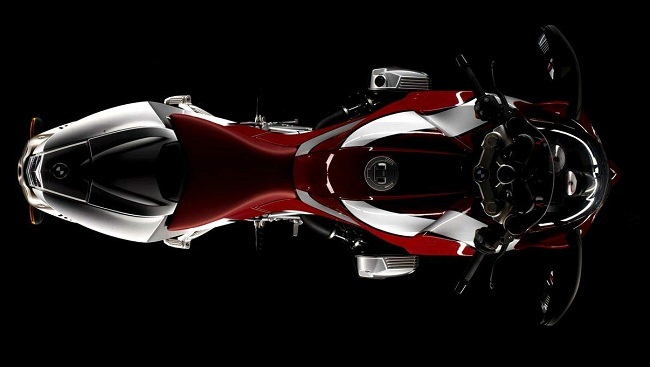 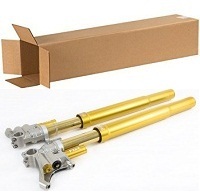 If your bike came with Ohlins as a factory package upgrade at time of purchase you can upgrade them and service them for years to come. 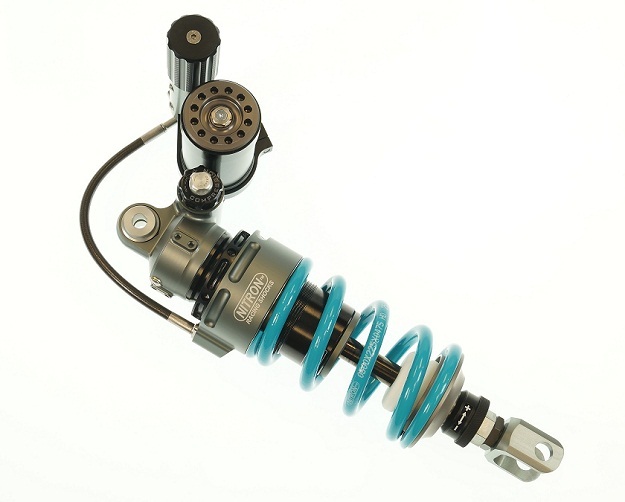 If you have the Showa noodles a new separate set of Ohlins Shocks are becoming very hard to come by so we also have a couple other options if replacing the Showa shocks that is a nice choice (see below…). 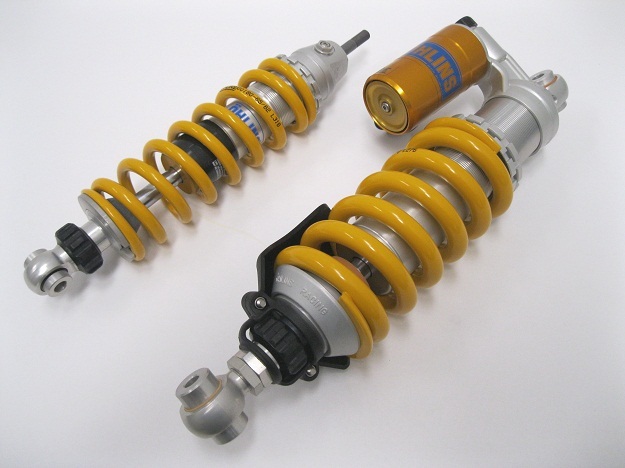 We will offer the Ohlins while supply lasts. 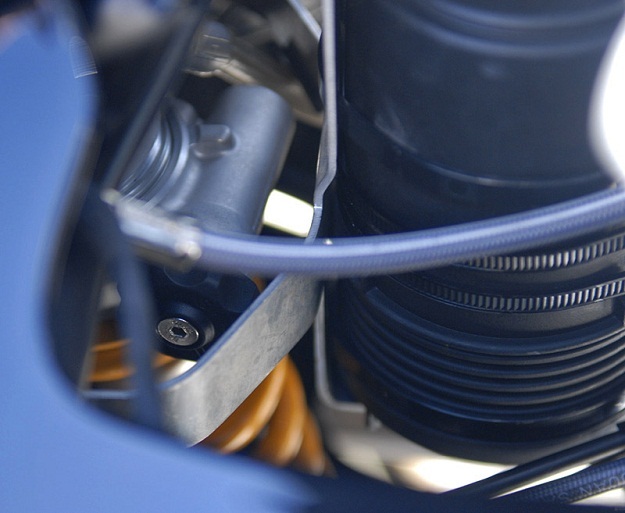 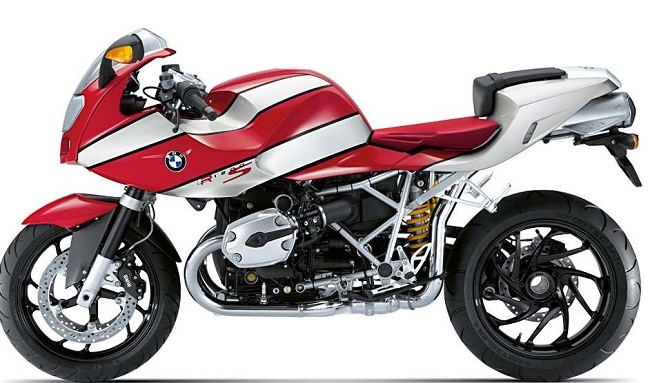 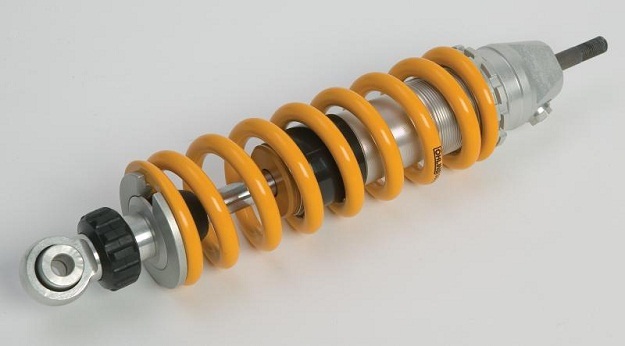 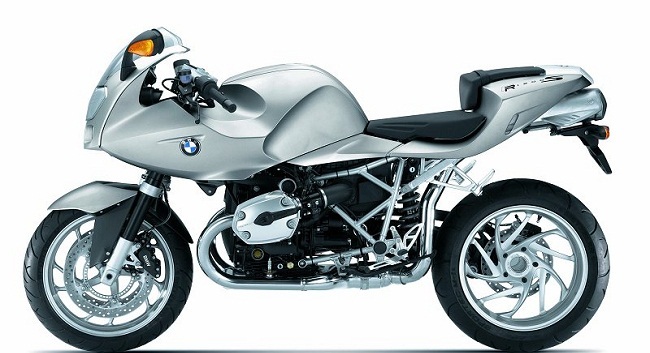 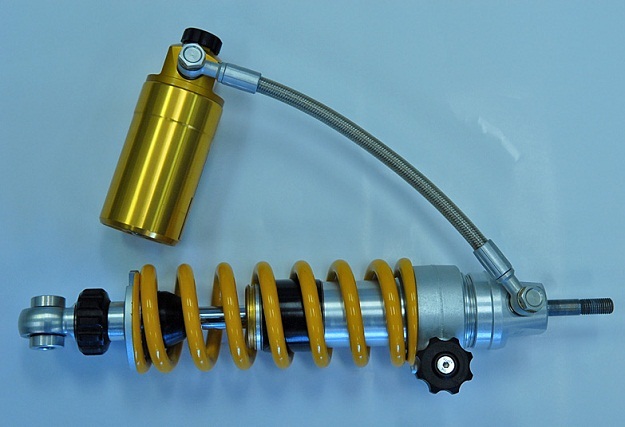 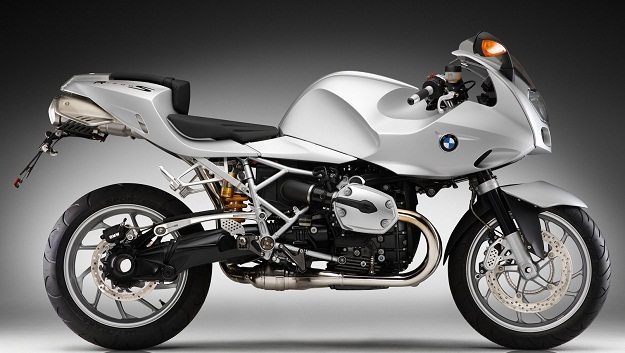 Ohlins BMW R 1200S Rear Shock, piggyback design with adjustable compression, rebound, length and spring spanner preload. 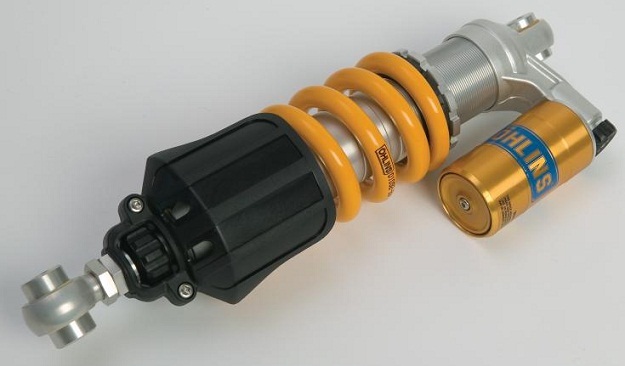 Ohlins BMW R1200S front shock, adjustable rebound and spanner spring preload. 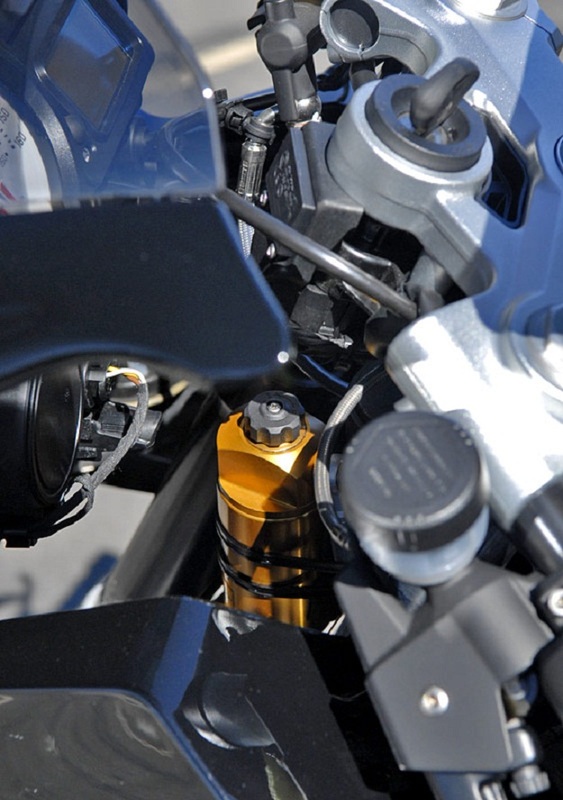 Front Ohlins with adjustable compression reservoir and dividing piston, also shown with adjustable spring integrated preloader, all adjustments can be made then with two fingers instead of tools. 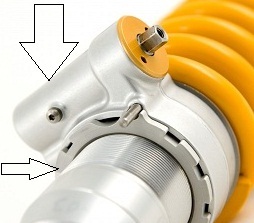 Shock integrated spring preloader, the replace the plastic spring spanners and allow 8mm T-Tool drive to adjust.